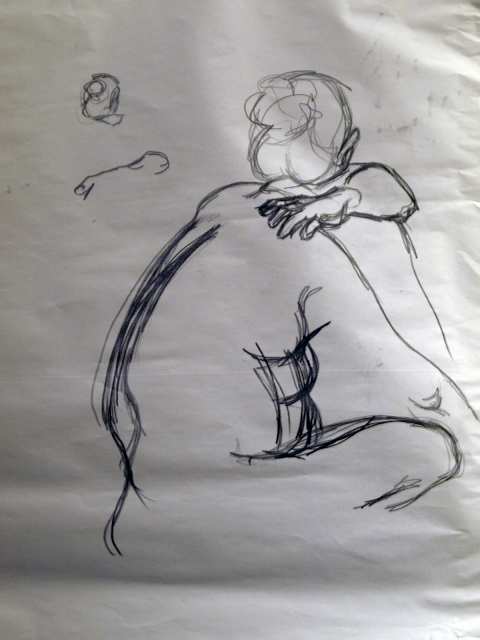 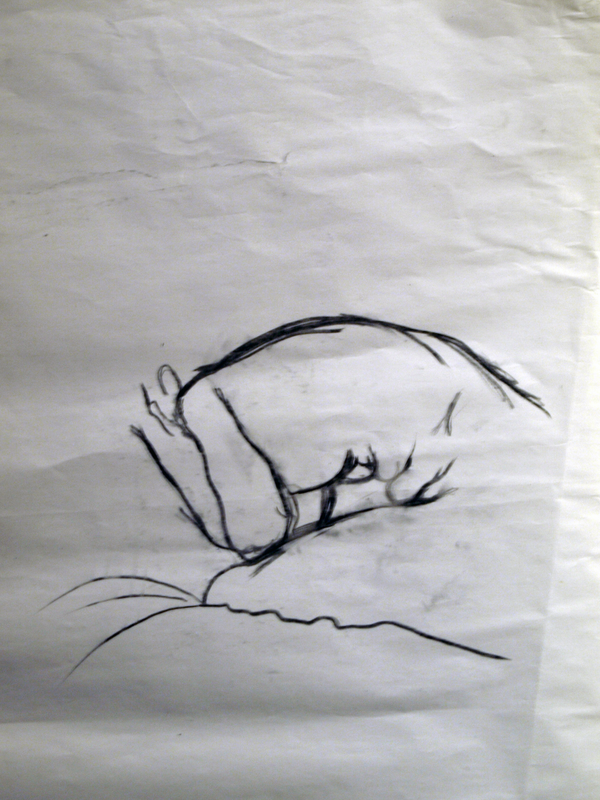 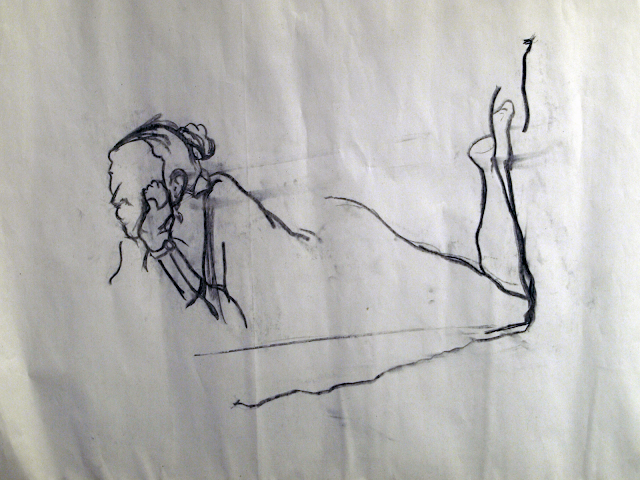 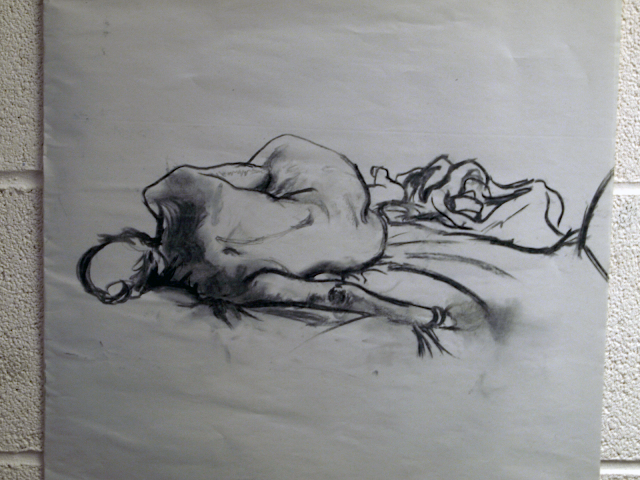 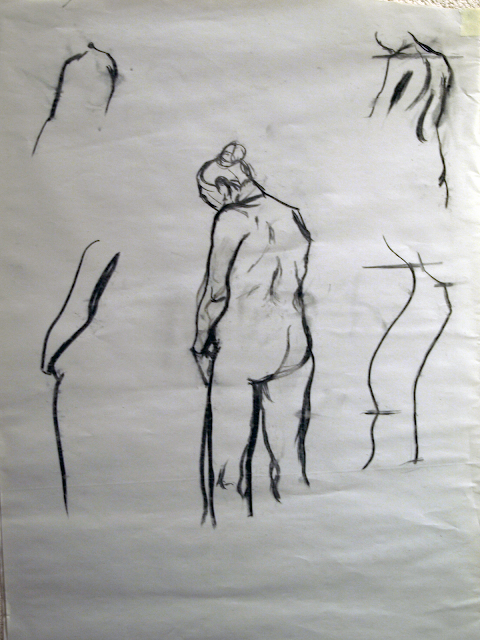 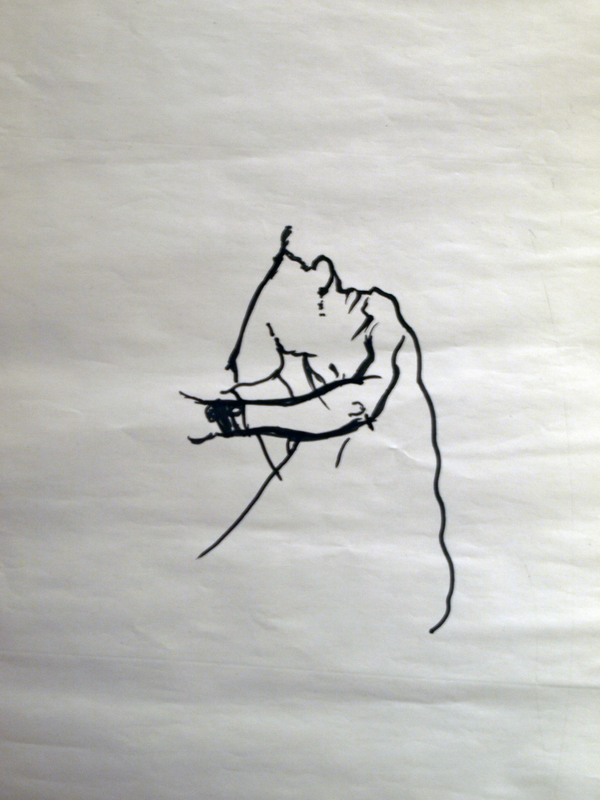 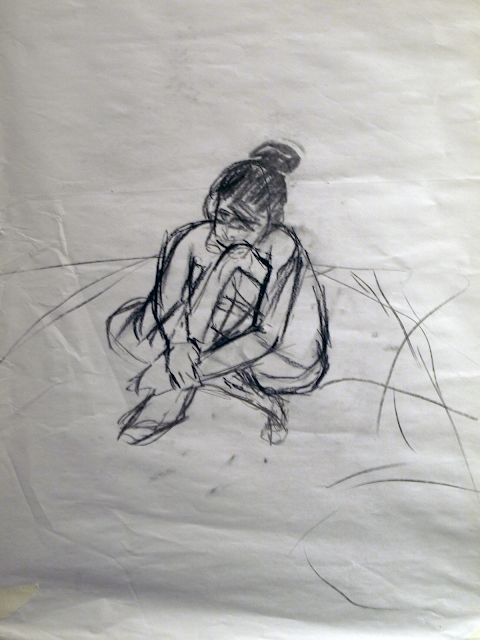 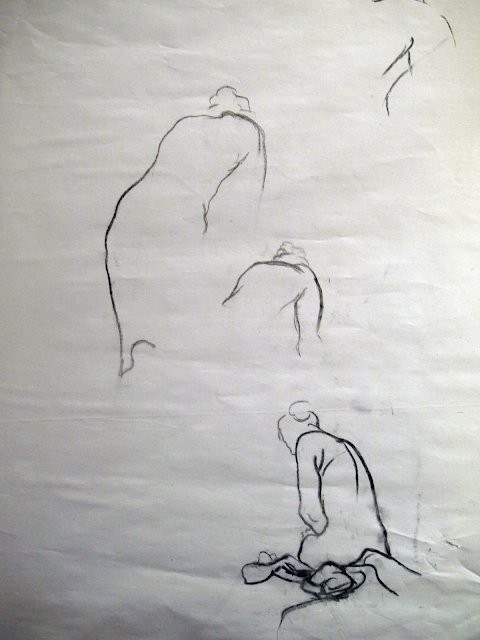 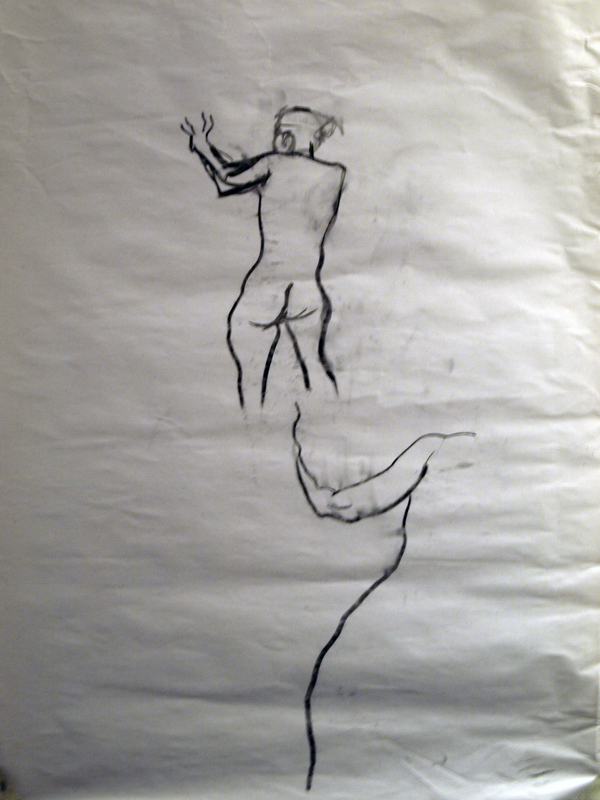 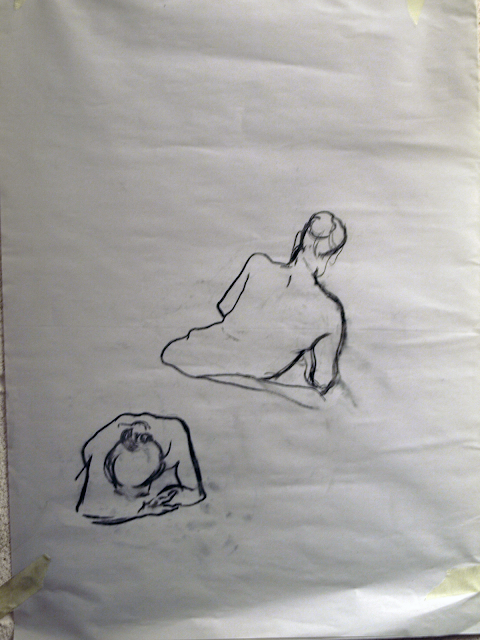 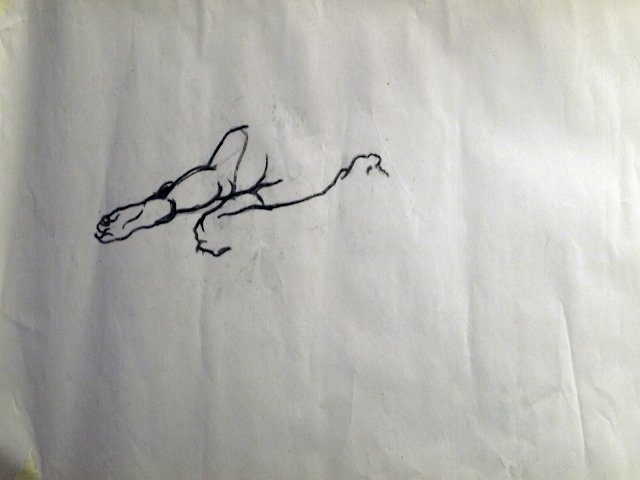 On the 18th October I had my first life drawing session. 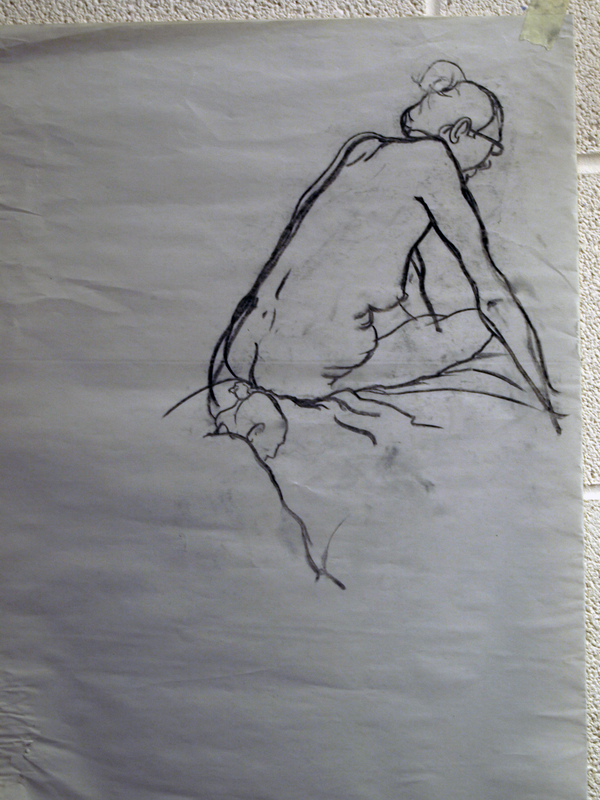 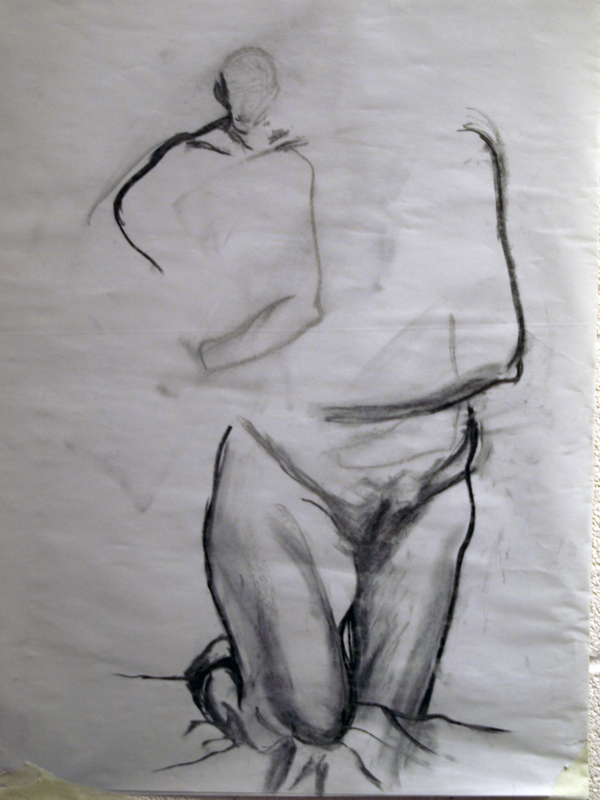 For this session the focus was to learn how to scale the figure accurately; I have done life drawing before and have developed my own techniques so I found it very challenging to try and adopt the approach that was being taught during this session, and I think that my internal battle is visible throughout these images. Again, my lack of speed has been highlighted as my biggest issue, when I think about myself drawing I can never understand what it is that makes me take so long so I will strive to be more aware of my process in the hope I can improve my speed. One of these pictures was completed bit by bit by everyone in the session through rotation, I would be interested to know who else can spot which one it is.